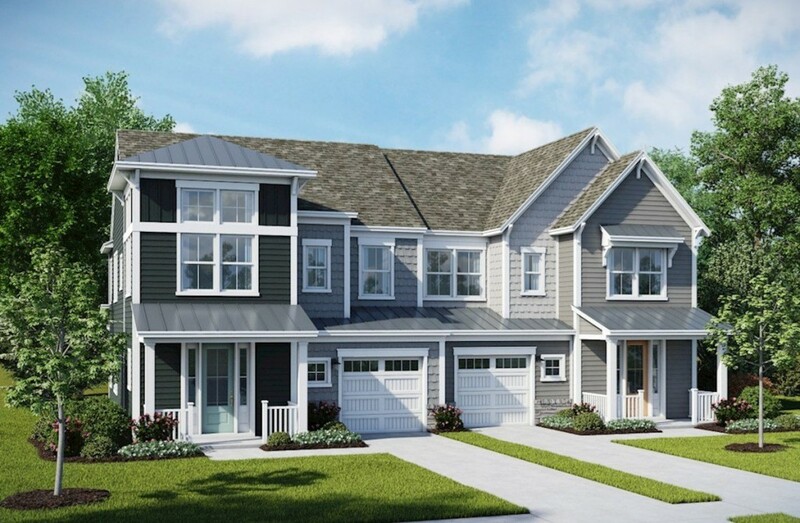 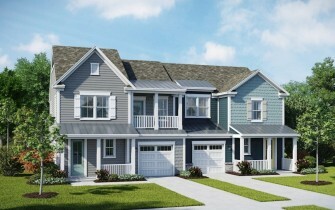 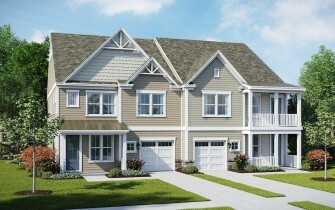 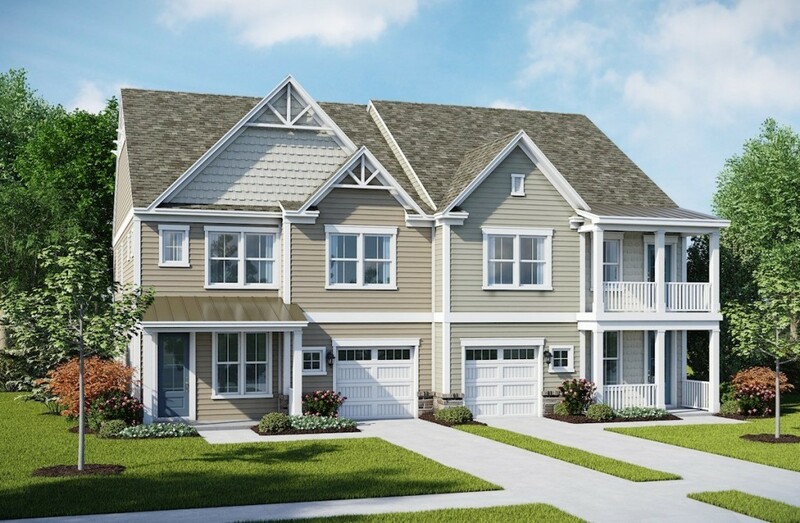 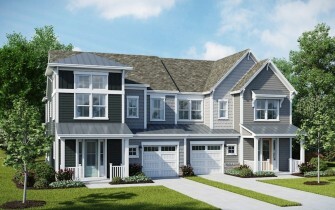 These beautiful villas are now selling in the Heron’s Ridge neighborhood! 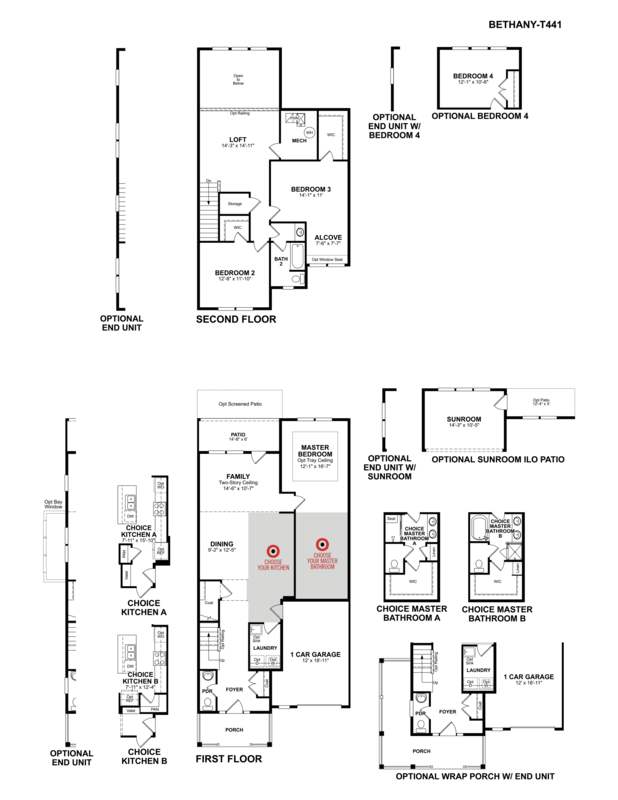 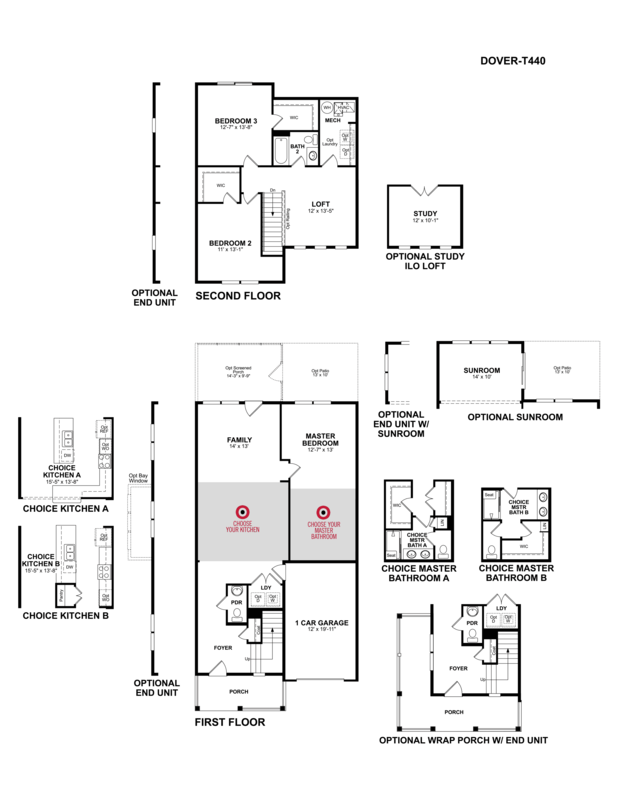 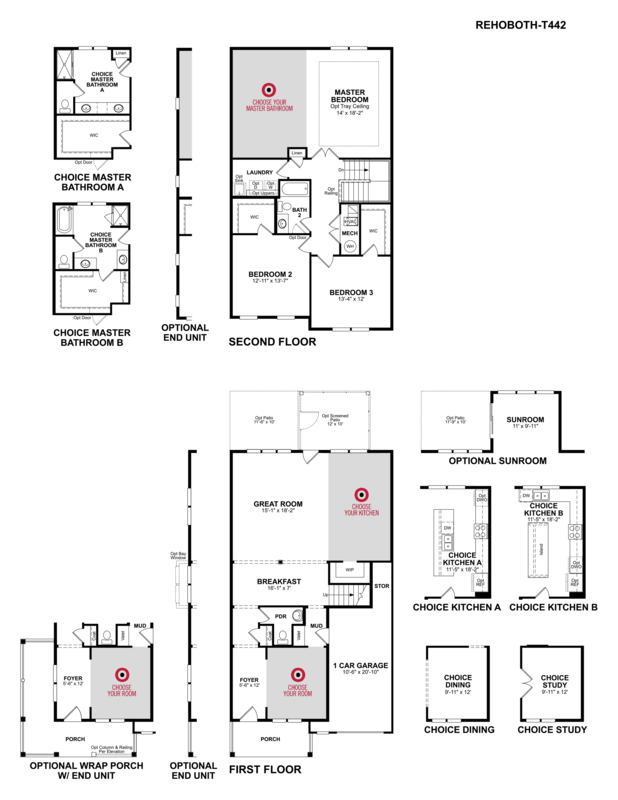 Gorgeous floorplans with first floor master bedrooms. 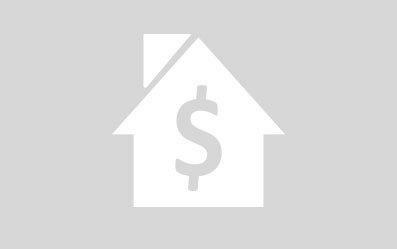 Call 302.988.2390 or click the Contact Us button. 3 bedroom, 2.5 bath, upgraded flooring, gourmet kitchen with double wall ovens, screened porch, and ready to move in now just in time for the summer!